I did, been a while now though. Unfortunately I may be a bit to obsessed with consistency. Rather annoying when trying to read "holy" books, really. 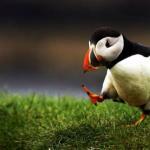 I can lead you to a few good studies that show that there are no inconsistencies. Go ahead,but I also think a lot may have to do with which particular version/translation one is reading. I have also read 2 versions of the quoran, one more or less westernized in translation and the one the salafists were giving out for free in the pedestrian zone. That was near 2 different books with the same title. 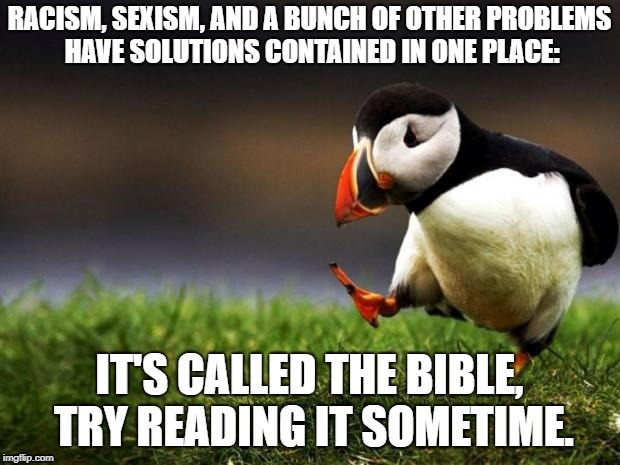 RACISM, SEXISM, AND A BUNCH OF OTHER PROBLEMS HAVE SOLUTIONS CONTAINED IN ONE PLACE:; IT'S CALLED THE BIBLE, TRY READING IT SOMETIME.